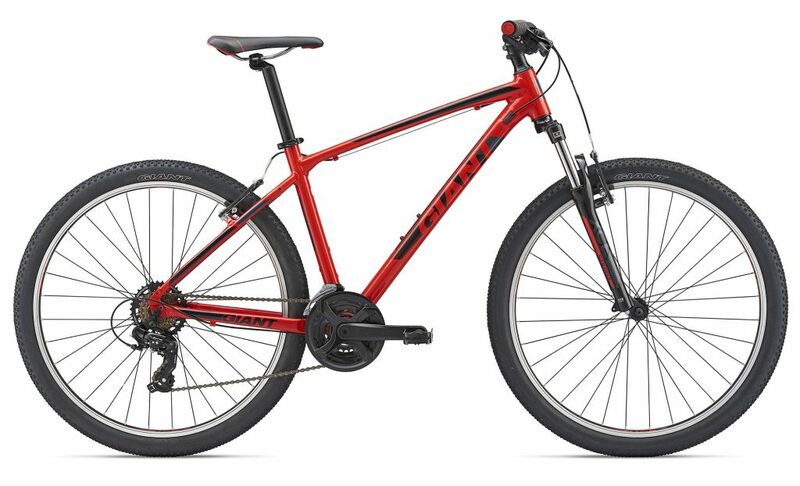 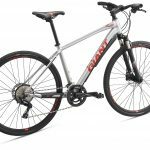 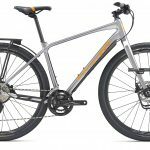 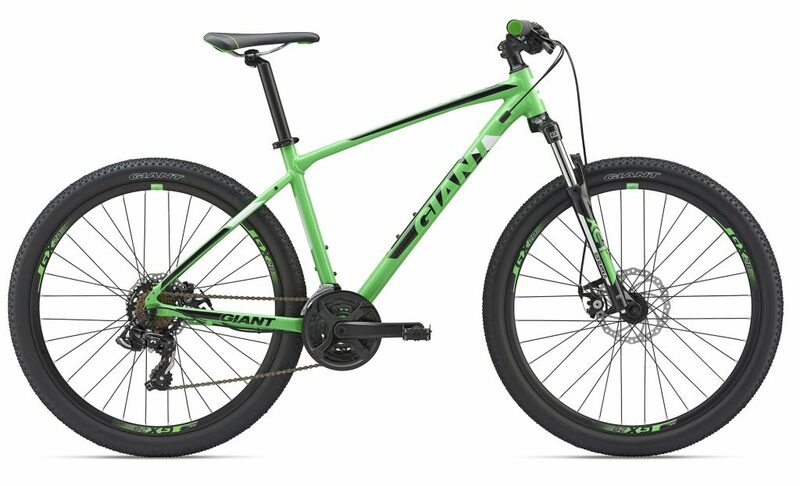 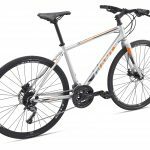 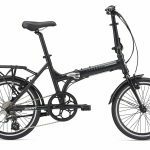 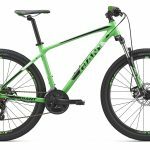 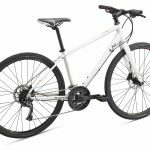 A great family bike sporting the new 27.5″ wheels, easy riding position and powerful disc brake technology (ATX2 & ATX1) giving you confident handling no matter the weather or riding conditions. 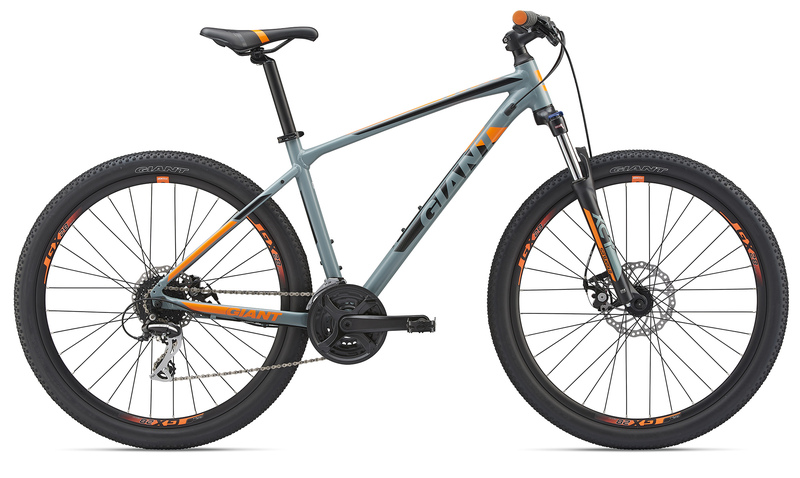 Closely related to Giant XC and trail bikes, the ATX features the familiar flat-handlebar and 100mm suspension fork of a traditional XC mountain bike. 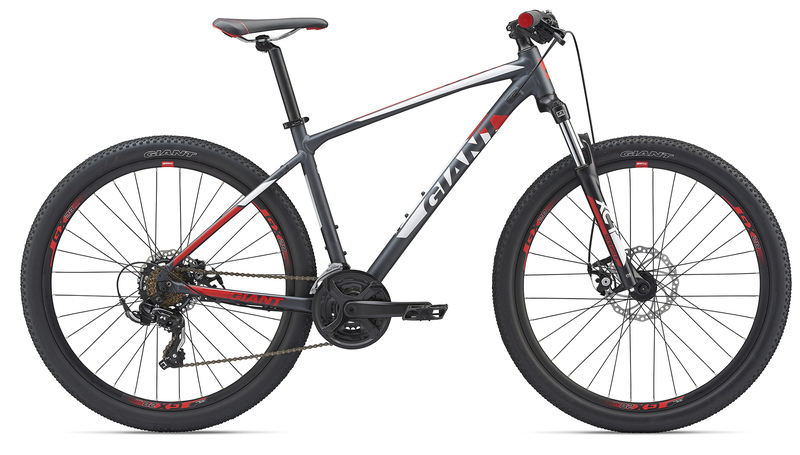 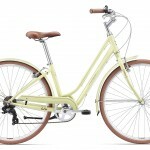 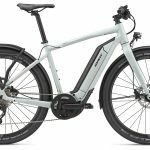 The ATX also features size-specific wheel diameters—smaller size bikes use 26-inch wheels, while larger sizes use 27.5.